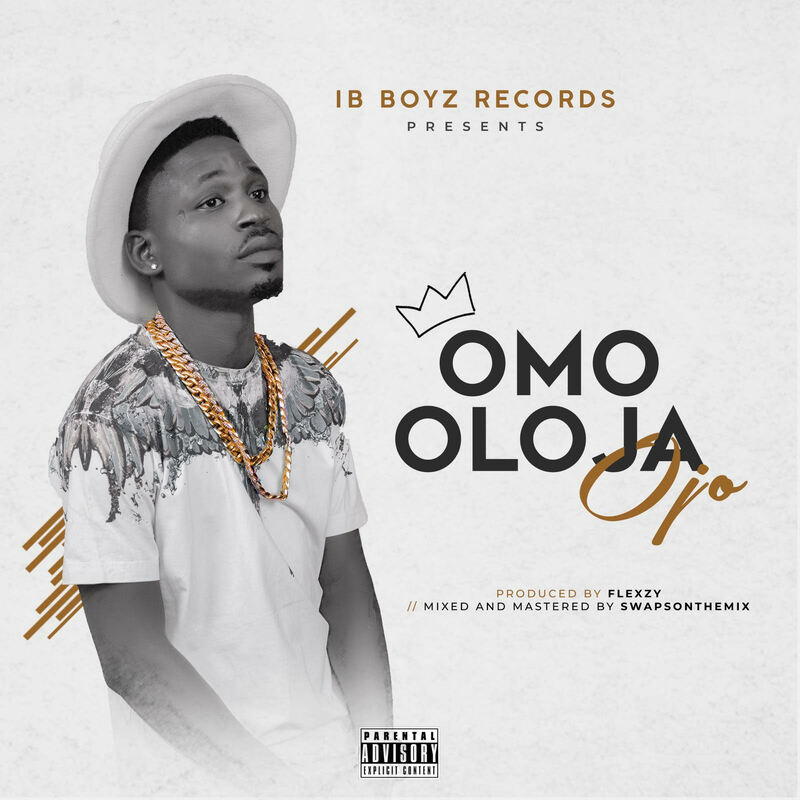 IB Boyz Records Newly Signed, Ojo Adelaja Owasoyo Who Goes By The Stage Name Ojokan Unveils Artwork For Next Single Omo Oloja. He’s An Indigene Of Ondo State In Nigeria And Was Born 1st Decemeber 1994 At His Home Town. 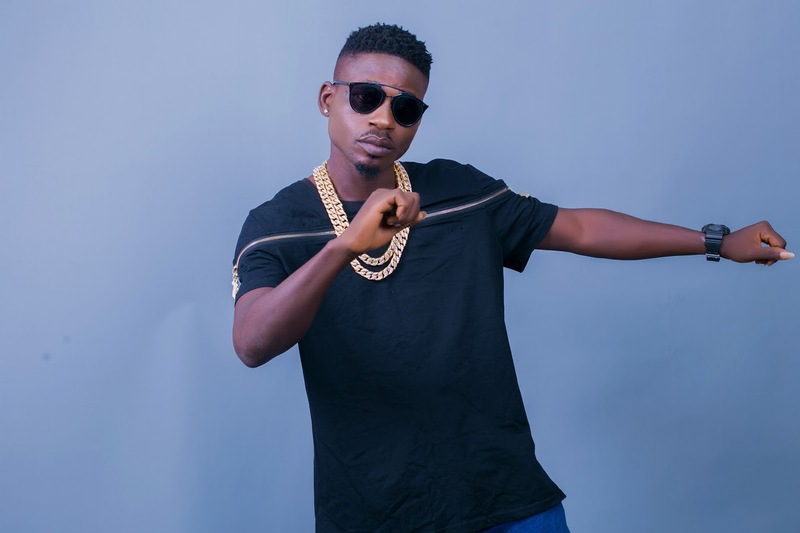 Ojo Can Be Classified As The Prodigy Of Juju Music And Afro Pop. He’s Set To Release A New Song Titled Omo Oloja set to drop dated 1st of February 2018 , A Song That Has To Do With Life And Difference Experience And Situation. Omo Oloja Was Produced By Flexy. Mixed And Mastered By Swaps | The Legendary Audio Mixing And Mastering Engineer Studioswaps.